McDonald's and Arby's are among the first restaurants to end "no poaching" rules. Following the launch of an investigation by attorneys general in 11 states into the hiring practices of eight fast food corporations, including Panera Bread, Arby's, Burger King, and Dunkin' Donuts, several chains have committed to ending so-called no poaching rules, which have prevented employees from moving between franchises within the same chain. Already, seven fast food chains—Arby's, Auntie Anne's, Buffalo Wild Wings, Carl's Jr., Cinnabon, Jimmy John's, and McDonald's—have agreed to end these rules, according to a report from CNN. Now, workers could theoretically leave one McDonald’s franchise for another that has offered a higher wage. The fast food chains signed the legally binding agreement with Washington attorney general Bob Ferguson yesterday. While McDonald’s made an unofficial vow last year to put a stop to no poach rules, the contract with Ferguson’s office requires by law that the chain enforce its promise. The attorney general said that any chain that violates agreement could face legal action or fines. The new agreement will likely end hiring restrictions at about 25,000 fast food restaurants nationwide. 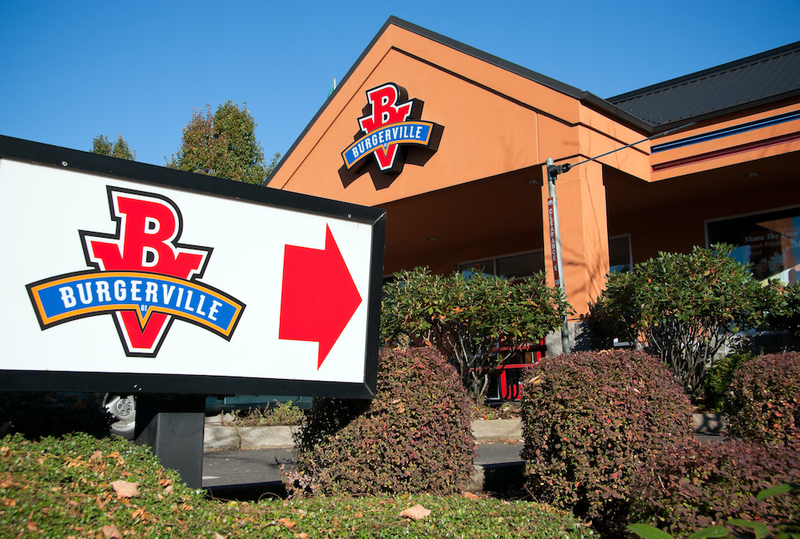 In another move to protect the rights of fast food workers, the Portland location of Burgerville officially unionized in April of this year. Last summer New York City passed a law that required fast food franchises to inform employees of their schedules at least two weeks in advance. Fast food workers leading the Fight for $15 movement, which demands stable, predictable schedules (which would help parents plan for child care or doctor visits) and a higher minimum wage, championed the legislation. Fight for $15 organizers also hope to encourage more fast food workers to unionize.